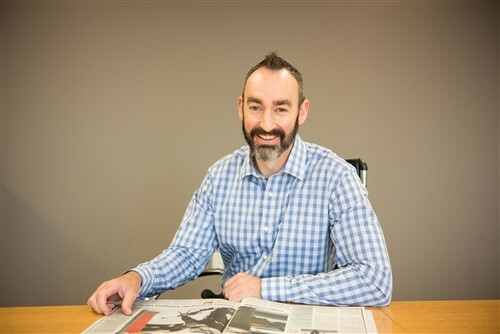 Simon Hobbs (pictured) has been in the insurance industry for more than 20 years. 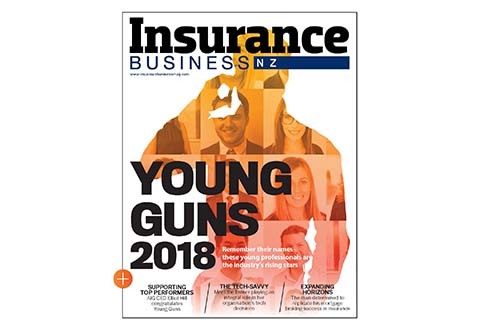 After university, he decided to grab a graduate opportunity with one of New Zealand’s major insurers and he hasn’t looked back since. Now Hobbs is a member of AA Insurance’s executive team. In this Q&A, he tells Insurance Business about the most fulfilling aspect of his job. He also shares his insights on the challenges and issues facing the industry. Insurance Business: Who or what inspired you to be involved in the insurance industry? Simon Hobbs: Like most people, I stumbled my way into the industry. I had completed a degree at university and was just looking for a job to get started. AA Insurance had a graduate opportunity that sounded like a good start in financial services. IB: You previously worked with Australian Associated Motor Insurers (AAMI). What have you learned from these experiences and how do these lessons help you now? SH: Prior to my time at AAMI, I had worked at AA Insurance for seven years. I learned a huge amount from my time at AAMI, particularly the importance of a clear organisational strategy, supported by a compelling vision and purpose. 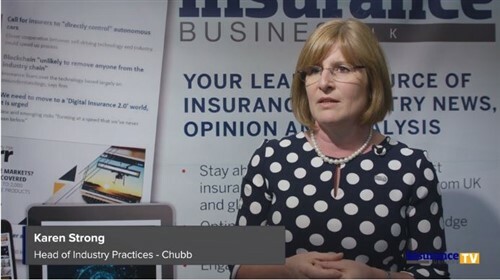 AAMI was an organisation with an absolute focus on providing exceptional customer outcomes, something that I believe AA Insurance has worked hard at for many years. IB: Tell us briefly about your company and its role in the insurance industry. What makes it different from other companies in the same space? SH: AA Insurance is a joint venture, which has enabled us to utilise the strengths of both shareholders to build a successful insurance business. We are a value-driven organisation, and this is evidenced by our strong staff engagement, award-winning customer service, and consistent financial performance. IB: What is the most fulfilling aspect of your work in the insurance space? SH: Working in claims, we get to make a real difference in the lives of customers, who have suffered a loss. Whether it’s a broken mobile phone or a house fire, we work hard to solve customers’ problems with urgency and care. IB: What do you think are the most challenging issues facing car and home and contents insurance and the overall insurance industry today? SH: Affordability is a real concern and insurance is now taking up a far greater share of the wallet than it did 10 years ago. We are seeing more underinsurance and some people choosing not to insure at all. This presents a real social issue for the country, particularly as EQC cover is typically only available as part of a home insurance policy. The reputation of the insurance industry is another challenging issue. I believe we do a considerable amount of really positive work that goes unnoticed, but we need to do more to help New Zealanders understand our role. IB: What advice can you share for those wanting to join the insurance industry? SH: Be clear about the purpose of insurance and the fundamental reason the industry exists. If you don’t have an absolute focus on working to provide the best for your customers, then it probably isn’t for you. IB: What are your passions or hobbies outside insurance? SH: I love cars and always have; it’s been a life-long passion. Most of my time outside of work is spent with my two kids, which helps keep me focused on what’s really important in life. SH: doing something in the automotive industry.